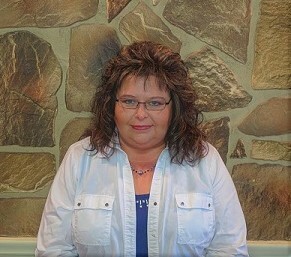 My mom and I used Michelle Zimmerman as our buyers agent after receiving several really good reviews. Michelle was a huge help for us first time buyers, we told her what we were looking for and she sent us some great referrals and she was so patient with us while we went to see just about all of them. She worked very well with our hectic schedules and responded very quickly! She also helped my mother I when we discussed the pros and cons of the homes we saw. Michelle was familiar with the FHA loan process and her calculations were pretty much on point! She gave us some great questions to ask our lender too! She spend so much time with us when we were preparing our offer. She made sure to protect us as buyers. I am not sure I would have tried to purchase a home without someone like her. She was informative and prepared us very well for both best and worst case scenario. She streamlined the process and we were able to close a little earlier than we expected.